My first snowdrop of 2019 revealed itself this morning, on St. Patrick’s Day. Here and there are more nubs of up-pushing Galanthus foliage, too. For me, the first snowdrop is a sign that, despite this long winter of our discontent, beneath the soil surface the garden is growing. Press on, says Nature, nothing in this world can take the place of persistence. What signs of spring are you seeing in your garden? Tabebuia aurea ( Silver Trumpet Tree) is blooming in South Florida. Yes, Florida has spring bloomers, too! Our Snowdrops started about 10 days ago. Q&A: Are your ‘Annabelle’ hydrangeas a flop? 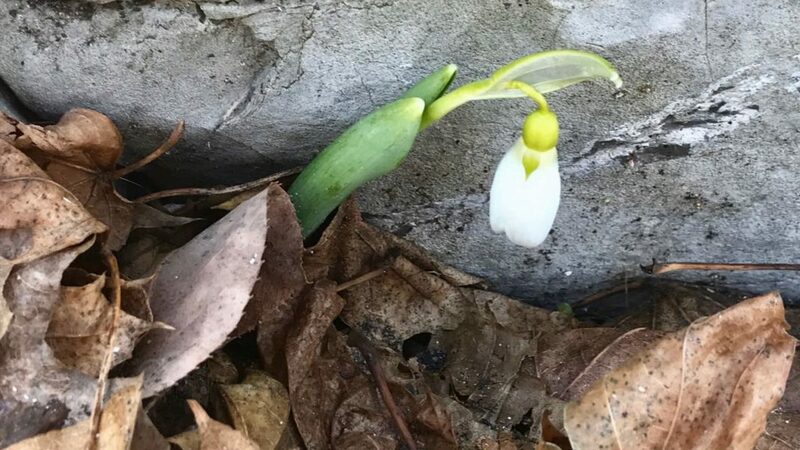 Jason on 2019 Snowdrop alert! At last. 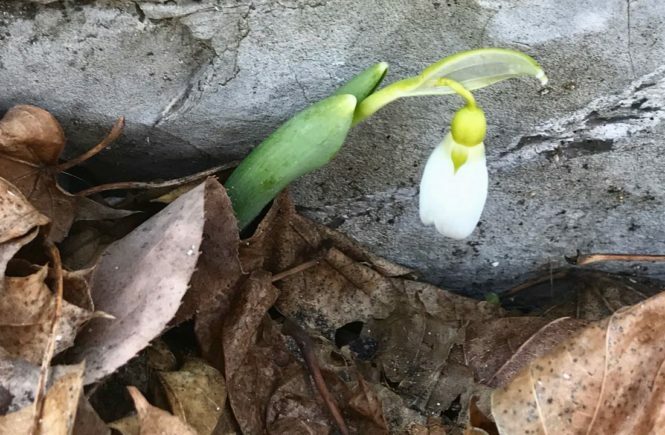 Katherine Wagner-Reiss on 2019 Snowdrop alert! At last. 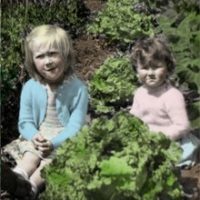 Joan de Grey on Toronto Gardener’s Source Ebook. We’re excited.